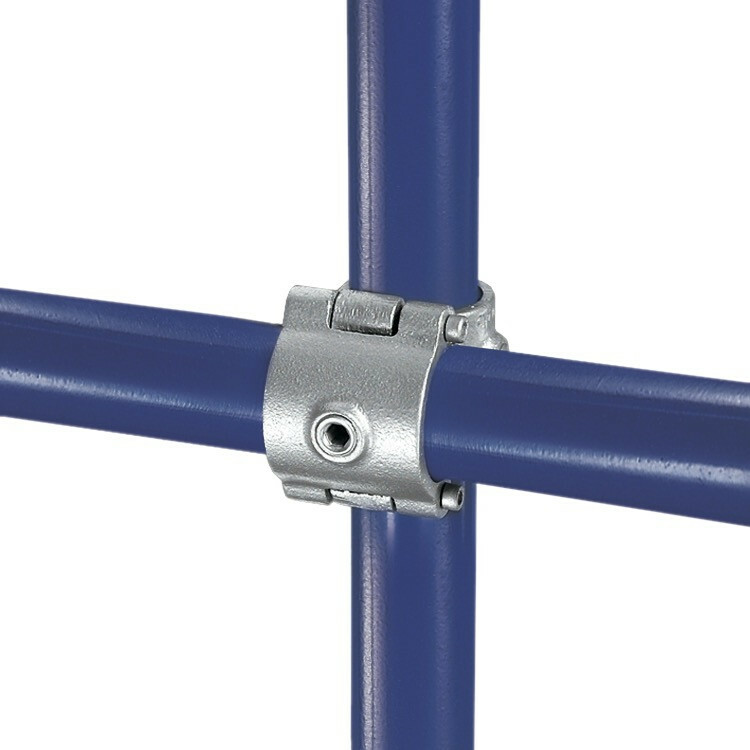 The unique ﾓHinge and Pinﾔ system of this fittings enables existing structures to be easily extended without the need for dismantling. 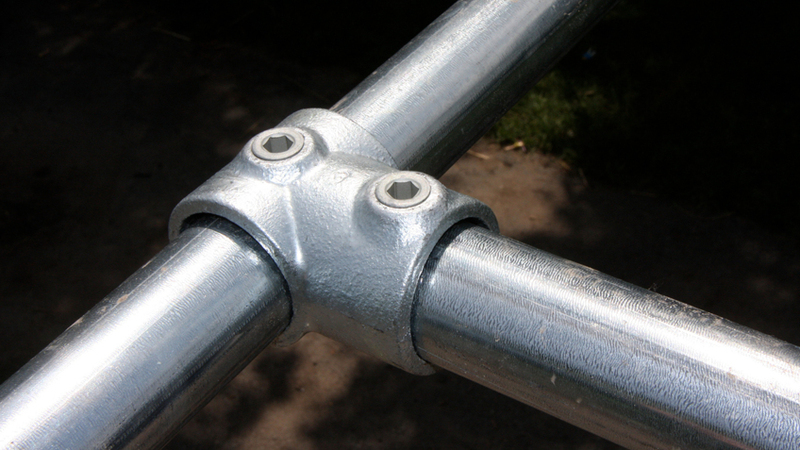 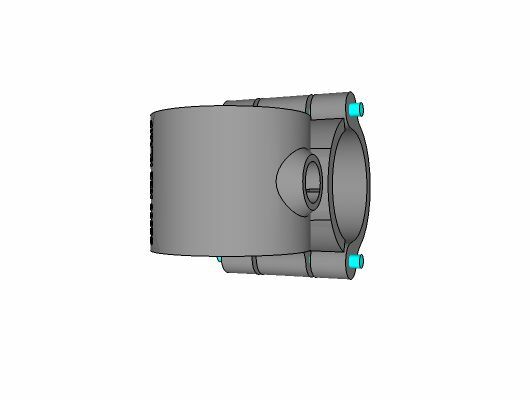 This fitting is designed to give a 90° offset crossover joint. 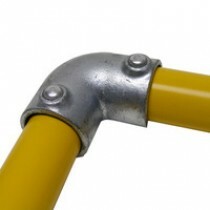 Pipe should not be joined within the fitting. 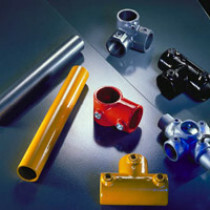 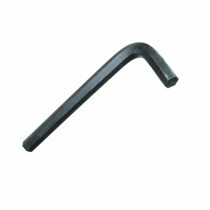 Type A45 function is comparable to Type 45 fittings. 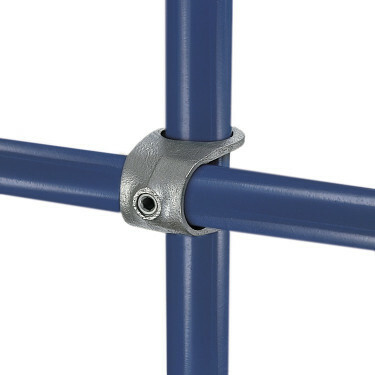 Designed to provide a 90ﾰ cross-over joint. 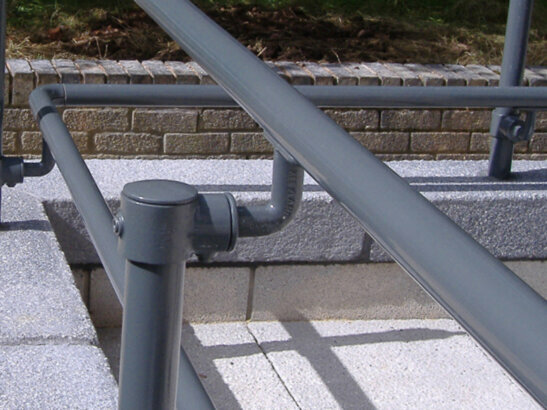 Can be added to an existing structure. 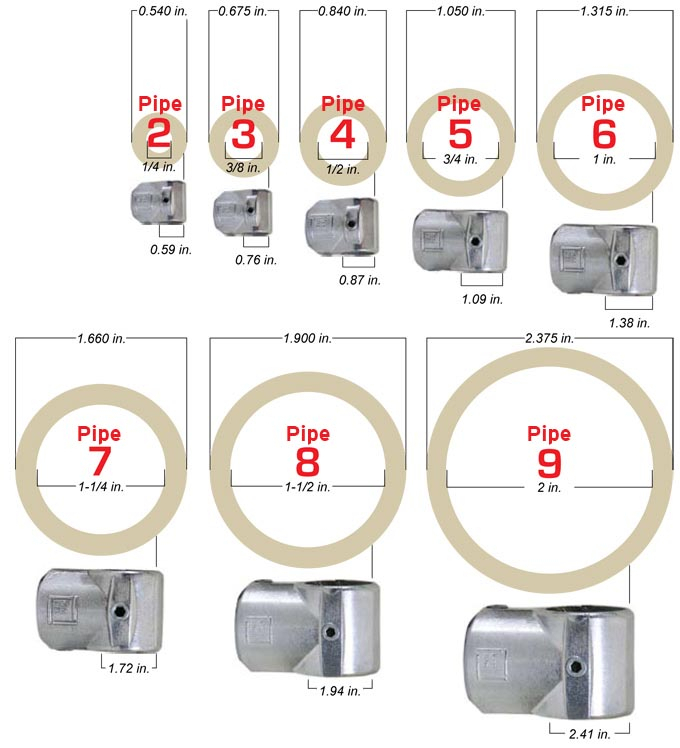 Pipe should not be joined within this fitting. 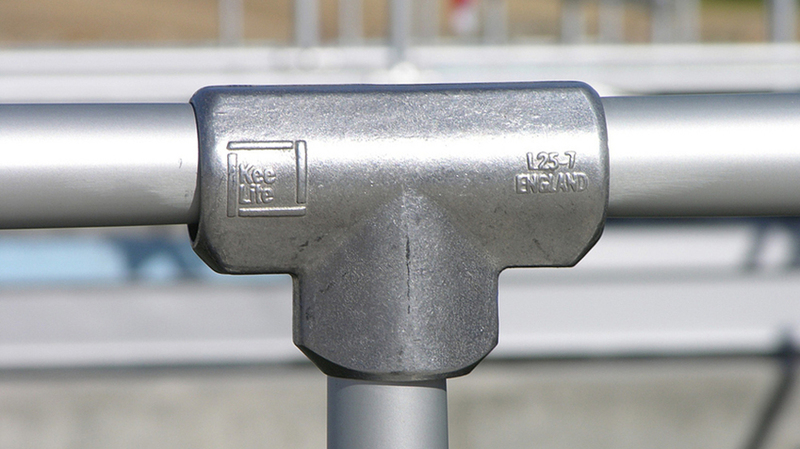 For alternative fitting, see Type 45 or Type A45.